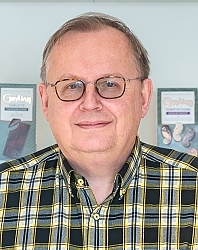 1992: Kraft (Côte d'Or), export assistant; 1993-'94: Kraft (Côte d'Or),export assistant for Asia & the Nordics; 1995-'96: Kraft (Côte d'Or), junior sales manager for Asia & the Nordics; 1997-'98: Stollwerck group (Chocolaterie Jacques), export manager; 1998-'03: Neuhaus, overseas worldwide export manager; 2004: joined Guylian as export manager for the Nordics and Central Europe and since 2006 also for South East Asia. 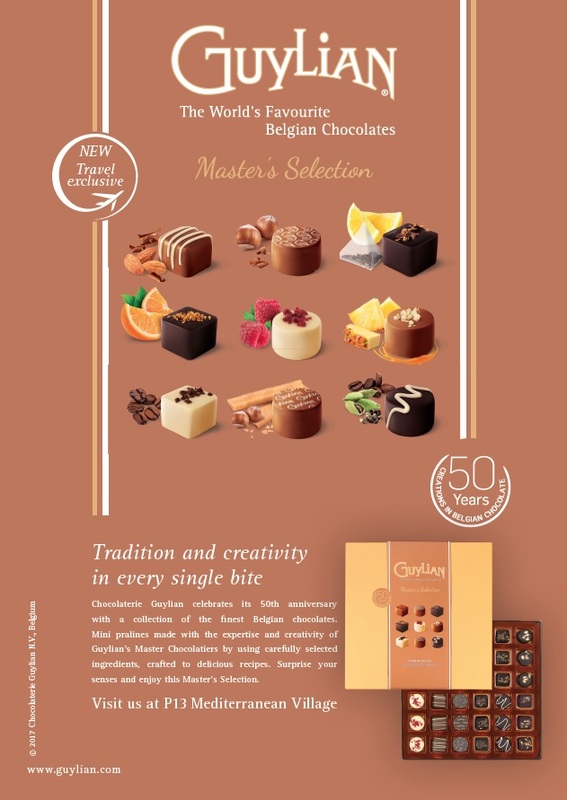 In 2010 appointed Guylian sales manager for Central & East Europe and Central & South America. In 2013 Guylian sales manager for Oceania, Central and East Europe and as of 2014 Oceania and Middle East and Africa. In 2015 Oceania, Asia (including Indian Subcontinent), France and Italy. In 2018 Asia, Central & East Europe, Indian Subcontinent and Africa. As of 2018 Indian Subcontinent, Europe DF & Asia. Walking in the countryside, home improvement. Reading about discoveries and shipping activities in the 16th and 17th century and general interest in (and reading about) Asia/Australia.